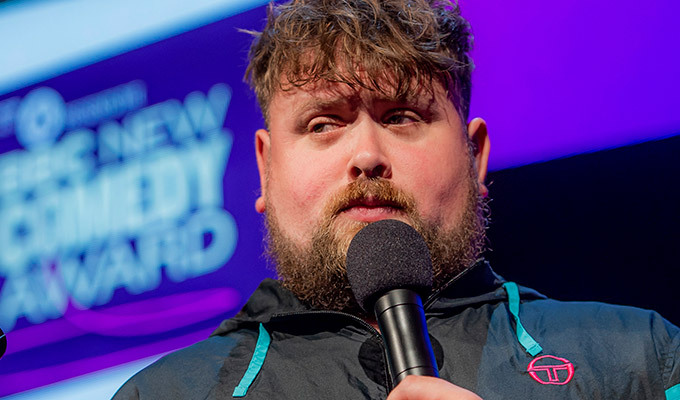 The finalists in the 2018 BBC New Comedy Award have been confirmed. 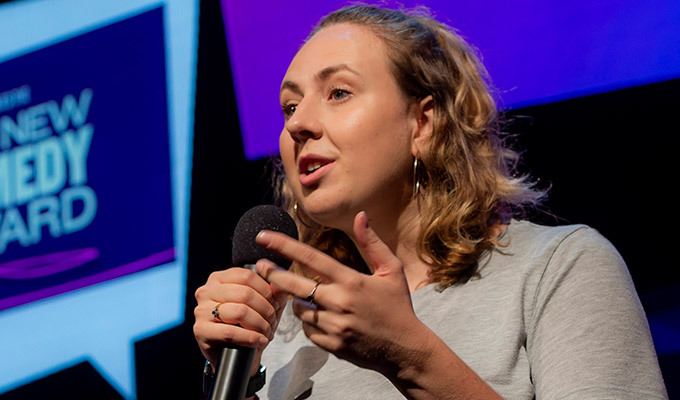 Radio 4 Extra has just broadcast of the second semi-final, recorded at the Edinburgh Fringe, so we can reveal that those still in contention are: Helen Bauer, Isa Bonachera, Stephen Buchanan, Mamoun Elagab, Sarah Mann and William Stone. They will battle it out for the prestigious title live on Radio 4 on Sunday. The event will be broadcast from the BBC tent at the Fringe from 6.15pm. The winner will take home £1,000 and a 15-minute script commission from BBC Studios. Past winners and finalists include Alan Carr, Peter Kay, Lee Mack, Sarah Millican, Russell Howard, Joe Lycett, Josie Long and Nina Conti. 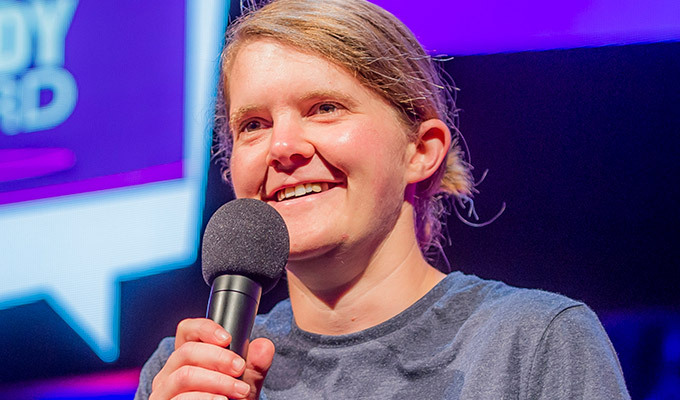 Part of the current Pleasance Comedy Reserve at the Edinburgh Fringe Bauer took up stand-up in Berlin, performing in English, to 'confused locals'. She was also nominated for the Leicester Mercury New Comedian Of The Year title this year. This Spanish-born comedian, writer and cartoonist started doing comedy during her time at Cambridge University. Since moving to London, she became a member of the Soho Theatre Young Company and half of the sketch group Agenda Benders. She made her solo debut at the Edinburgh Fringe last year. 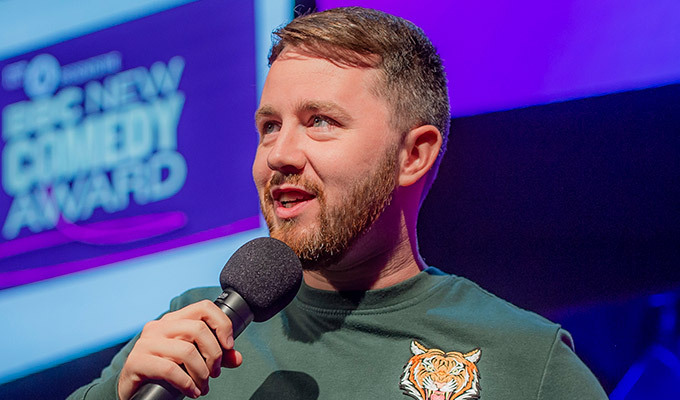 A Glaswegian comic who came up through the Stand's Red Raw comedy nights to become runner-up in Scottish Comedian Of The Year last year. 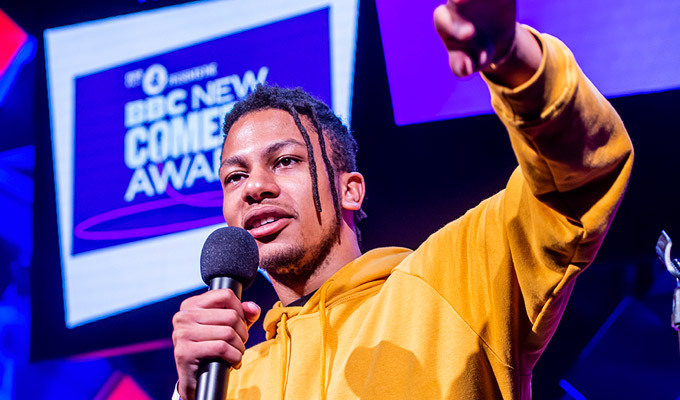 A young, deadpan comic who is part of the Funny Dubz three-handed at this year's Fringe, promising honest tales from his childhood and adolescence that offer an insight into young black British communities. 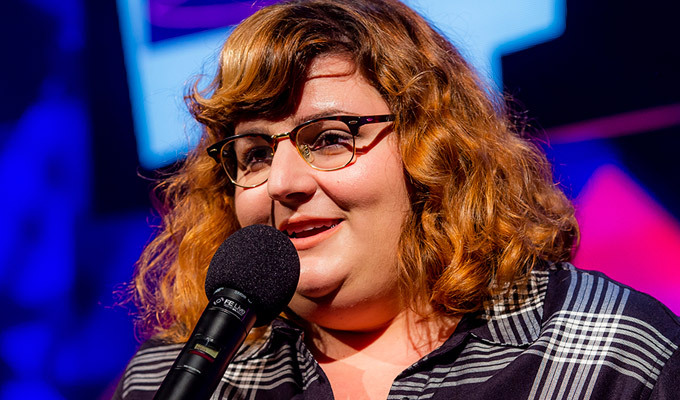 Mann was runner-up in last year's So You Think You're Funny new act competition at the Gilded Balloon with her tales of being asexual and the web of lies she spun just to avoid admitting to a campsite manager that she was glamping alone. A dry one-liner comic, based in Brighton, who started performing comedy in 2015.